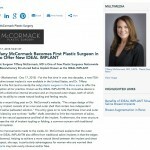 Welcome to the McCormack Plastic Surgery News Room. 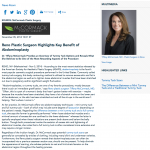 Below is a list of the latest press releases written about our board-certified plastic surgeon and Reno area plastic surgery practice. 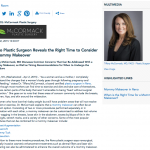 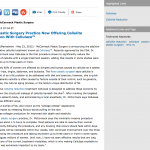 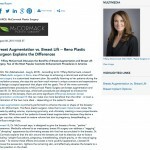 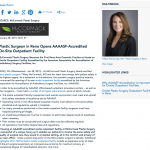 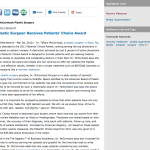 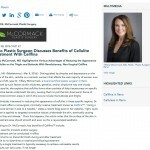 Click any link to read the most recent news about our latest techniques, technologies, and other pertinent information regarding cosmetic surgery. 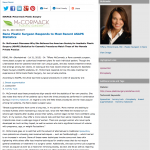 What are the Benefits of Upper and/or Lower Eyelid Surgery?